Tom is the founder and Chief Technology Officer of TAS Energy, a leading green energy provider of high-efficiency, modular energy solutions serving the global Power, Renewable Energy, Mission Critical and Industrial Cooling industries. 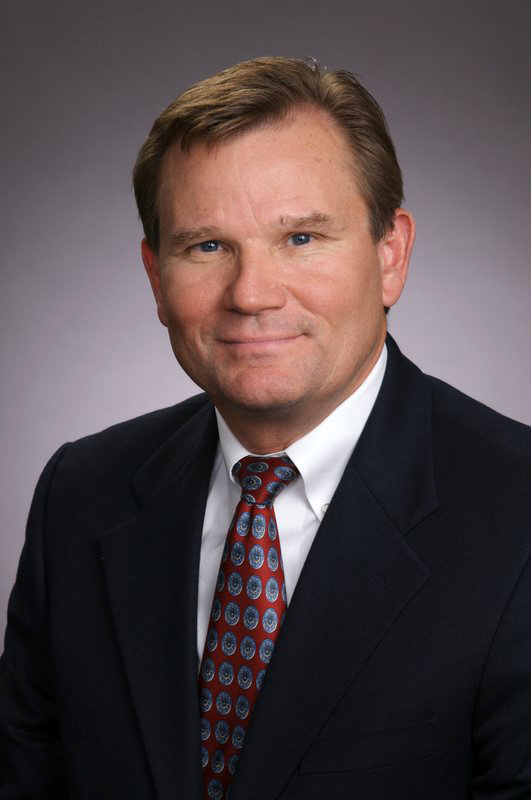 Tom started at Trane after graduation, specializing in process cooling systems in Houston. He began applying process cooling technologies to power plants and completed the world’s first Gas Turbine Inlet Cooling project in 1987. Tom later founded TAS Energy in 1999 which innovated modular chilled water plants and then developed geothermal power plants and modular Data Centers. Tom is a member of ASHRAE, ASME, U.S. Green Building Council, and on boards of International District Energy Assoc and US Clean Heat & Power Assoc, is a founder and past Chairman of the Turbine Inlet Cooling Association (TICA). Tom was named Renewable Energy Innovator of the Year for 2011 by the Association of Energy Engineers and was awarded President Obama’s “E” Award for Export Excellence. He holds eight U.S. Patents related to chilled water plant designs, Turbine Inlet Cooling, Integrated Energy Systems, and Organic Rankine Cycle power plants.